Ashen's soundtrack, composed by Edoth Hillman of Foreign Fields, has been released for streaming on Spotify and Apple Music. The soundtrack to Ashen is now available for anyone with a Spotify or Apple Music subscription to listen to. 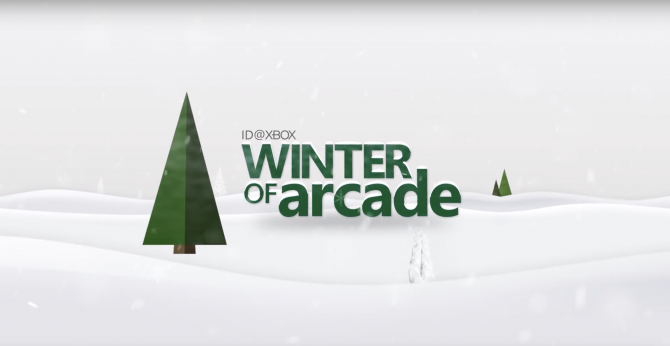 The soundtrack features 24 tracks of music and A44 Games wants to bring the soundtrack to more platforms soon. Composer Edoth Hillman made Ashen his very first video game soundtrack but has been creating music with Foreign Fields for quite some time now. 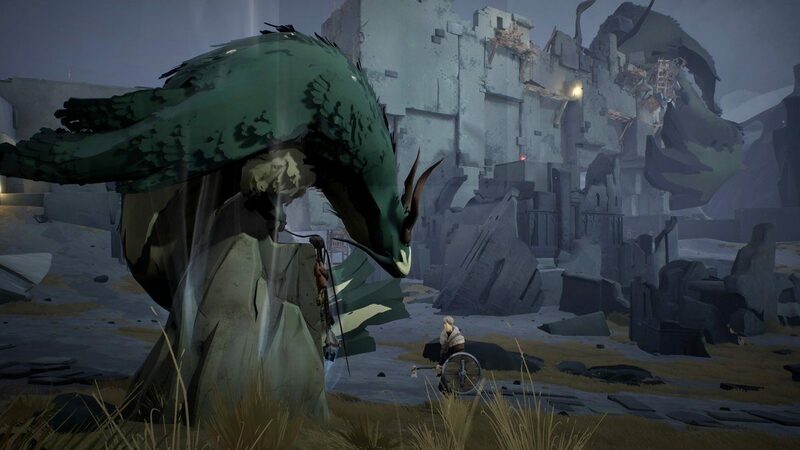 The soundtrack for Ashen took many years to create according to Hillman’s tweet promoting the availability on streaming services. Friends, I am beyond thrilled to announce the release of the soundtrack for #Ashen. This soundtrack is the culmination of many years of my life and my very first major ost release. A vinyl version of the soundtrack is in the works so expect news on that soon. Vinyl is back as nearly every major indie or larger studio release has a vinyl release from Persona 5 to Shovel Knight and The Witcher 3: Wild Hunt. Hillman also teases that some more Ashen related info will be coming in the next couple of weeks. Thank you everyone for the support and kind words today! It really means a lot to me to see this out in the world and hear such great response. 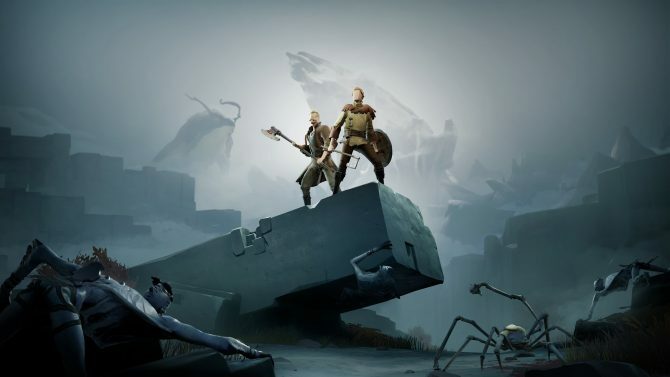 I’ll be kicking out some more #Ashen related stuff in the next couple weeks! 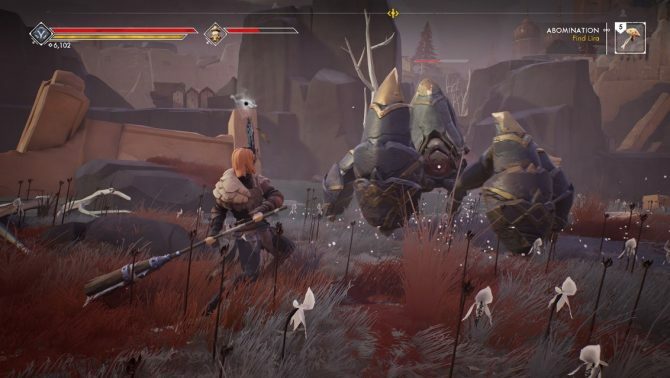 Ashen released on PC and Xbox One on December 6, 2018 in a surprise release and was part of Xbox Game Pass, allowing anyone with a subscription to Microsoft’s service to download and play the full game.